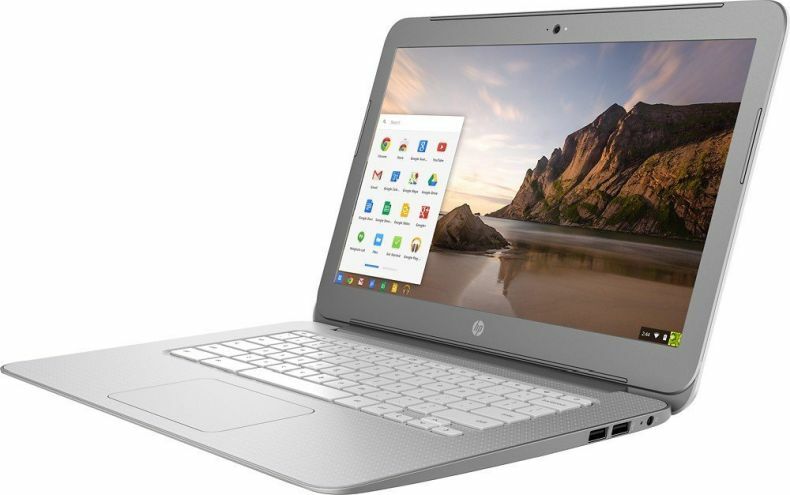 Chromebooks are popular in 2018, in fact, about 1/4 or 25% from Amazon's best selling laptops in 2018,is dominated by Chrombooks, and there is no surprise about that. Chrombeooks have been around for a while already and are great alternative to the resource consuming Windows or MAC OS powered systems. 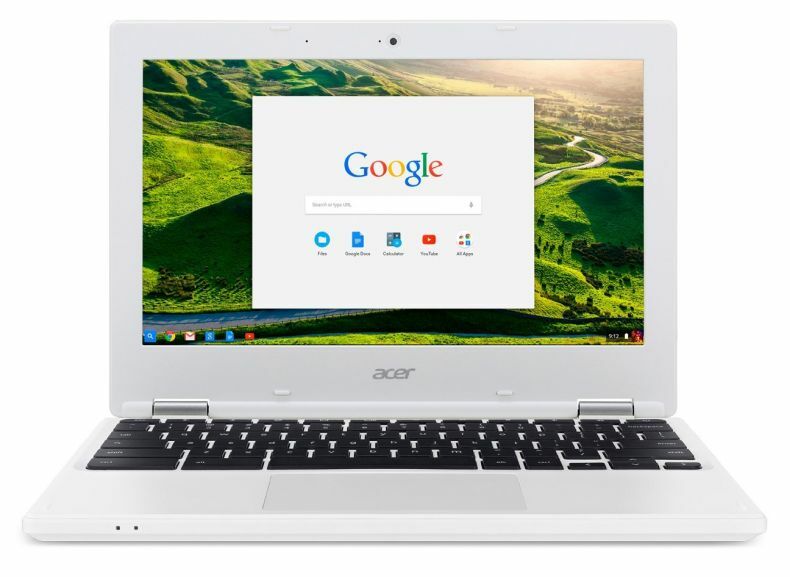 A Chromebooks is a laptops running Chrome OS as its operating system. 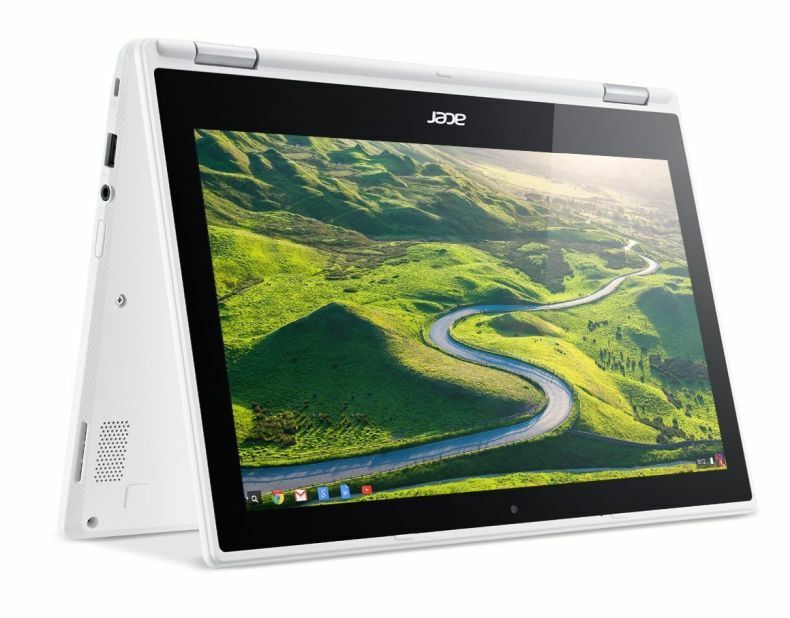 The devices are designed to be used primarily while connected to the Internet, with most applications and data residing "in the cloud". 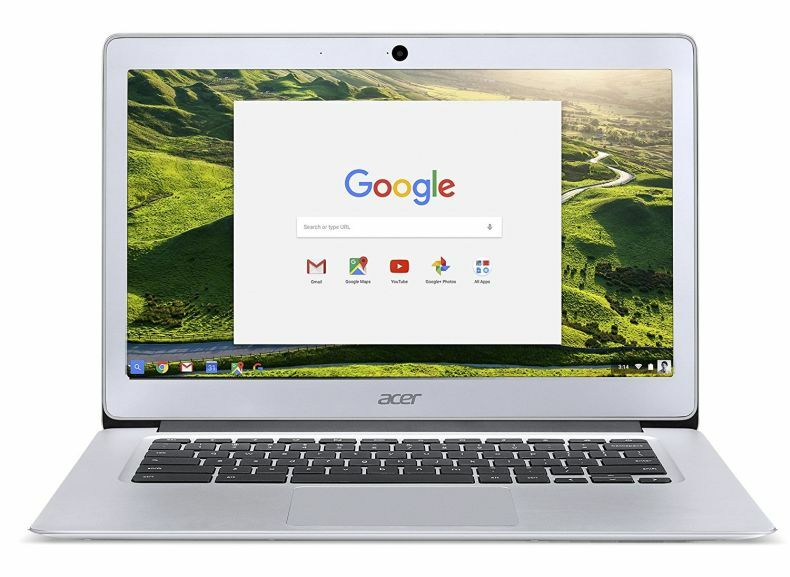 A Chromebook comes with great price. 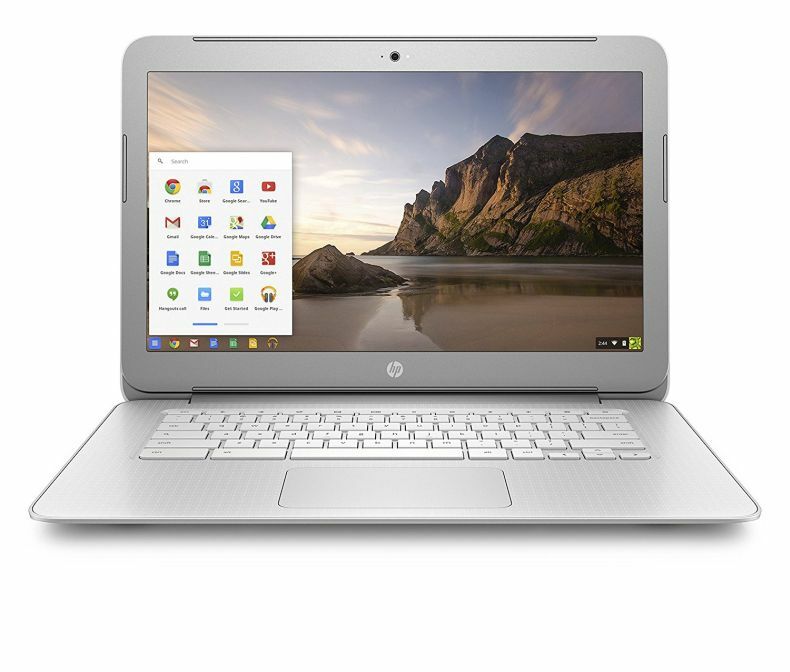 In most cases you can get a Chromebook for less than $250.00. 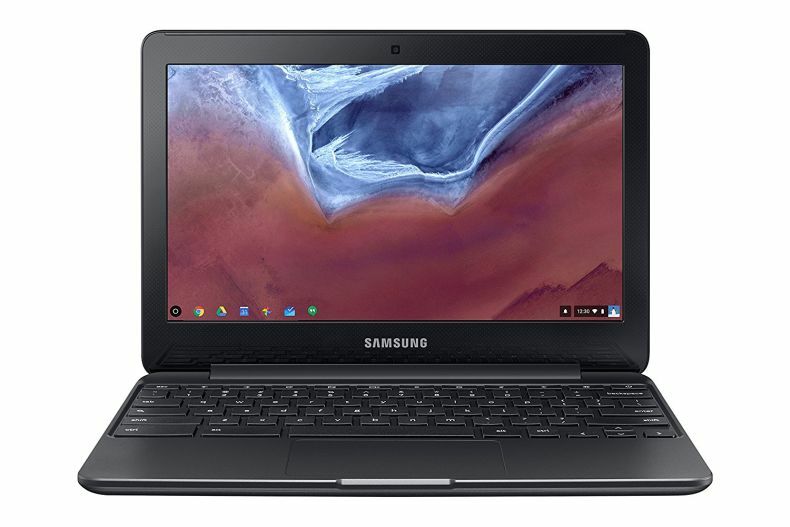 In this post I have listed top 23 best sold Chromebooks on Amazon in 2018. Disclosure: This article contains affiliate links to Amazon.com, by clicking on links on this page and by making a purchase on Amazon site, I might earn an affiliate income from that. 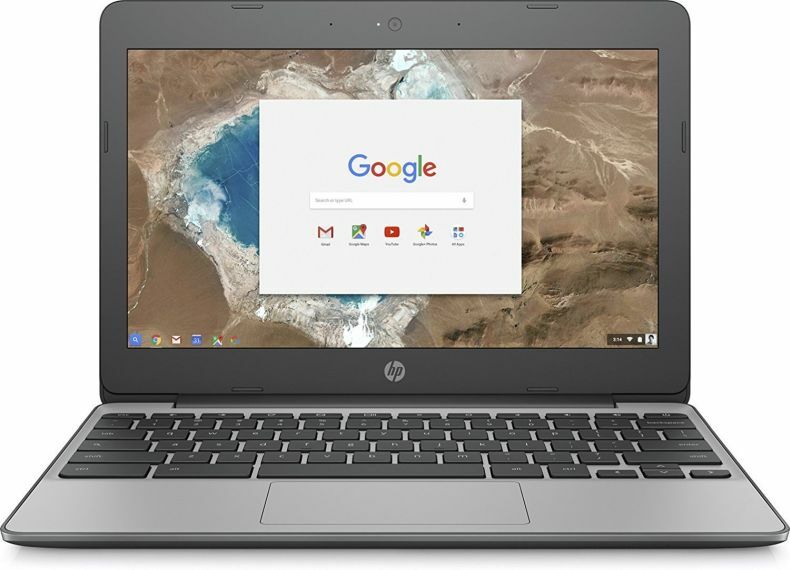 Prices for Chromebooks listed on this page are retrieved using Amazon Product Advertising API and is updated daily. For actual prices please refer to the product page on Amazon. Refer User Manual under Technical Specification for troubleshooting steps. 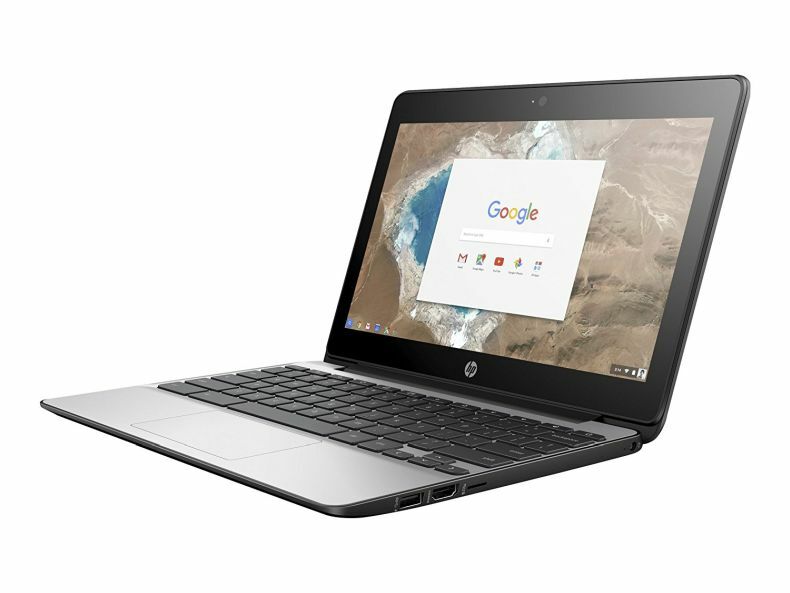 The HP Chromebook combines beautiful design and super-fast performance for a truly superb Chrome experience. 15.6-in Full HD (1920x1080) IPS multitouch screen for hands-on control. LED backlight. 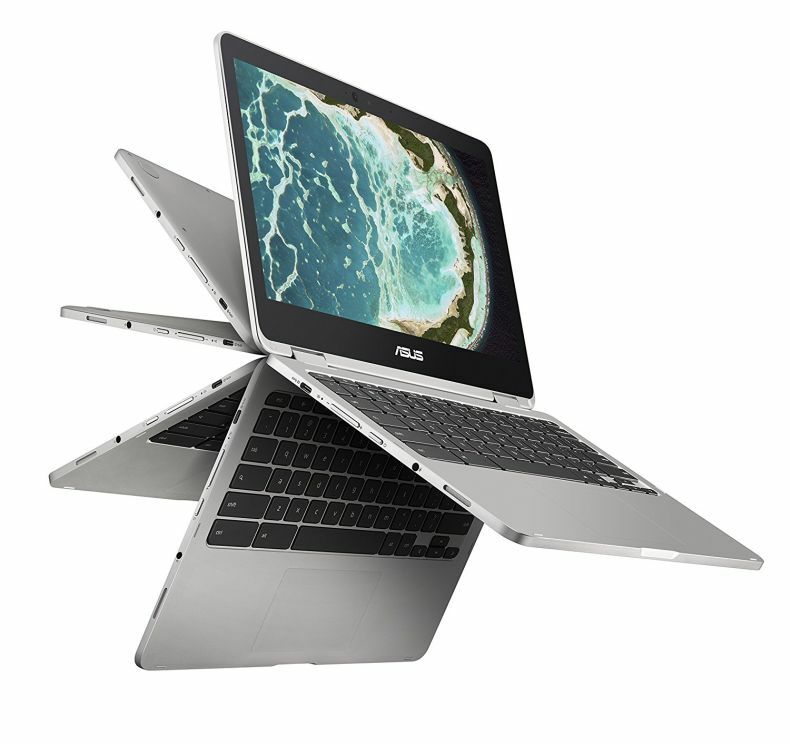 32 GB Solid-State Drive (SSD); No CD or DVD drive. 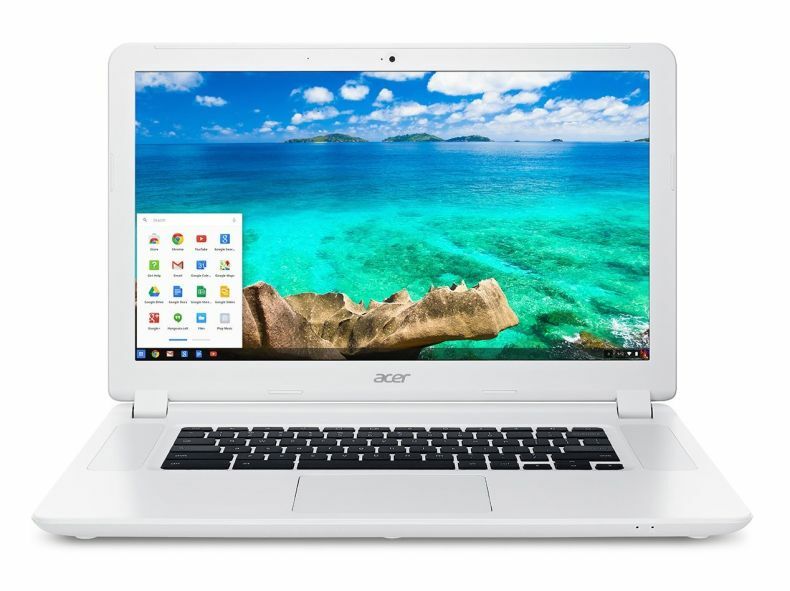 Cloud based device with free Google Drive storage. Intel HD Graphics. Up to 12-hour battery life. Weighs 3.97 lbs. and measures 0.7" thin. 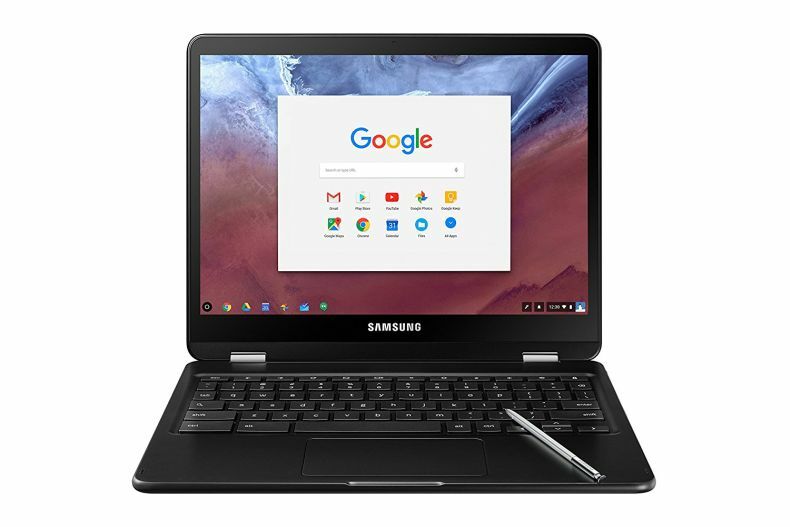 Whatever your day brings, the Samsung Chromebook Plus is up for it. 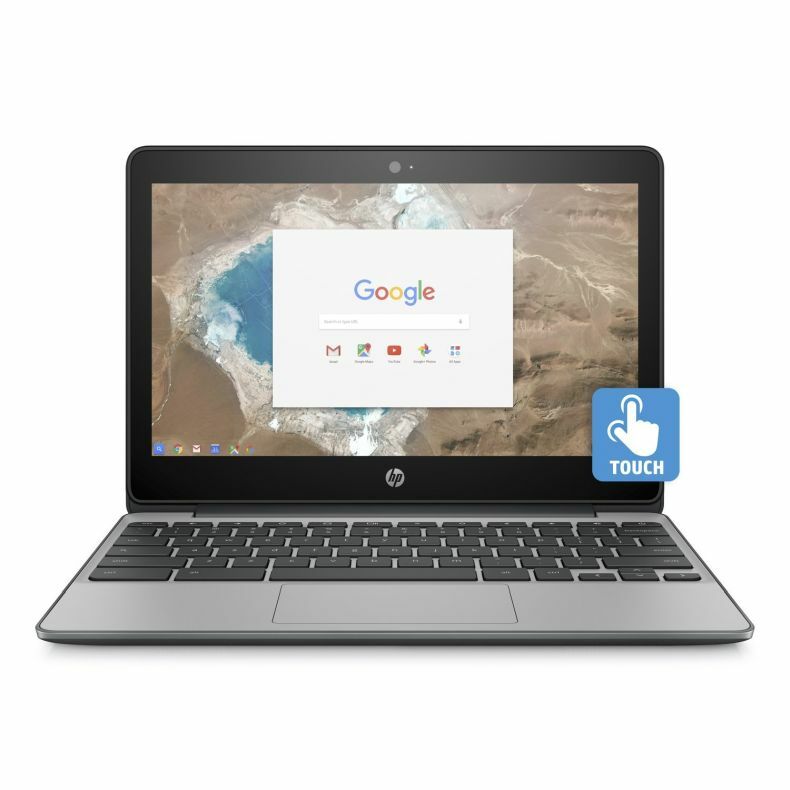 With the power of a Chromebook and the versatility of a tablet, the 360° rotating screen helps you get things done or just kick back. Add a personal touch to your notes with the built-in pen. 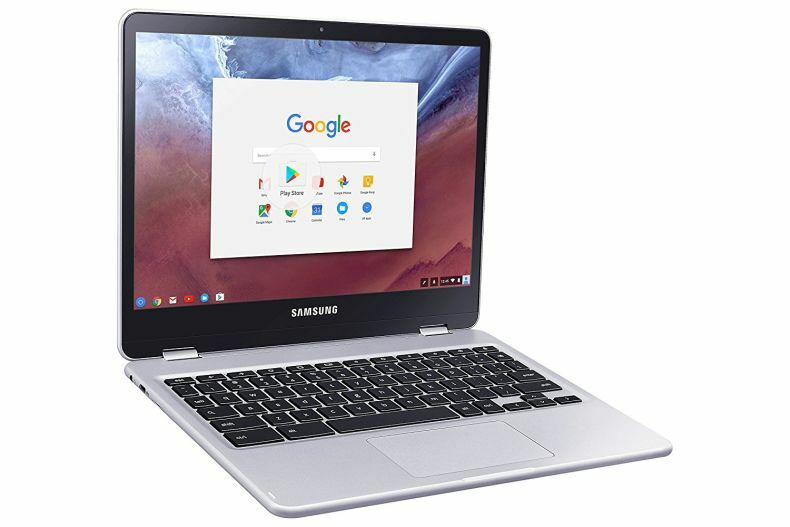 Access your favorite apps right on your Samsung Chromebook Plus. And keep watching, gaming, working, and creating anywhere, even when you’re offline. 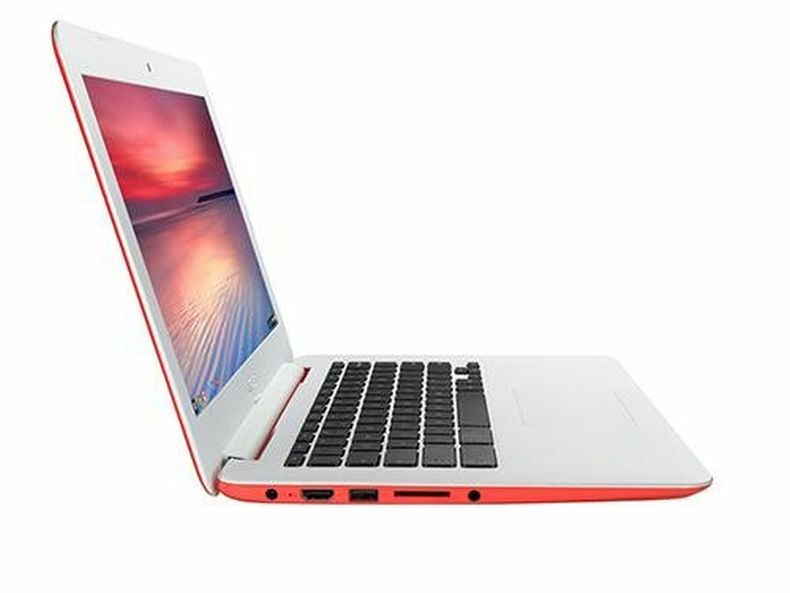 15.6-Inch Full HD IPS Screen, Intel HD Graphics.Chrome, 9-hour battery life. 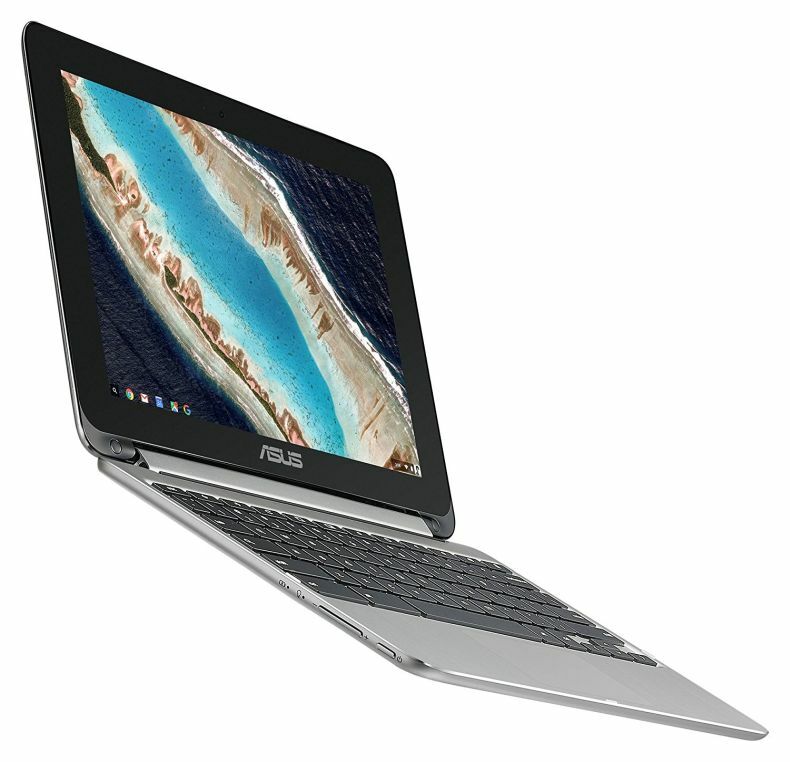 Introducing the all-new ASUS Chromebook Flip C101PA, a touchscreen Chromebook featuring a 360-degree hinge that enables it to function in a variety of modes. 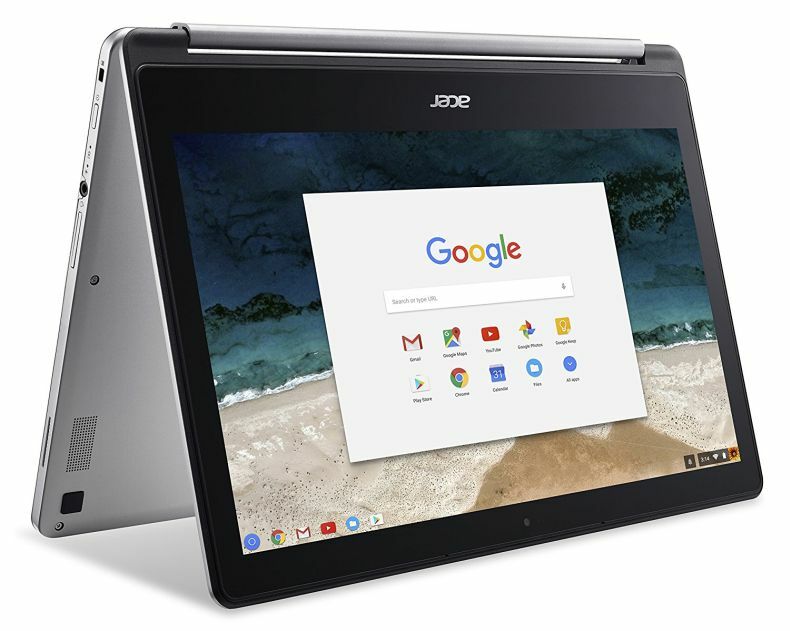 From note taking in class to sharing videos with friends at a local coffee shop to pulling all-nighters, the ASUS Chromebook C101PA lets you communicate, share and play in a variety of ways. 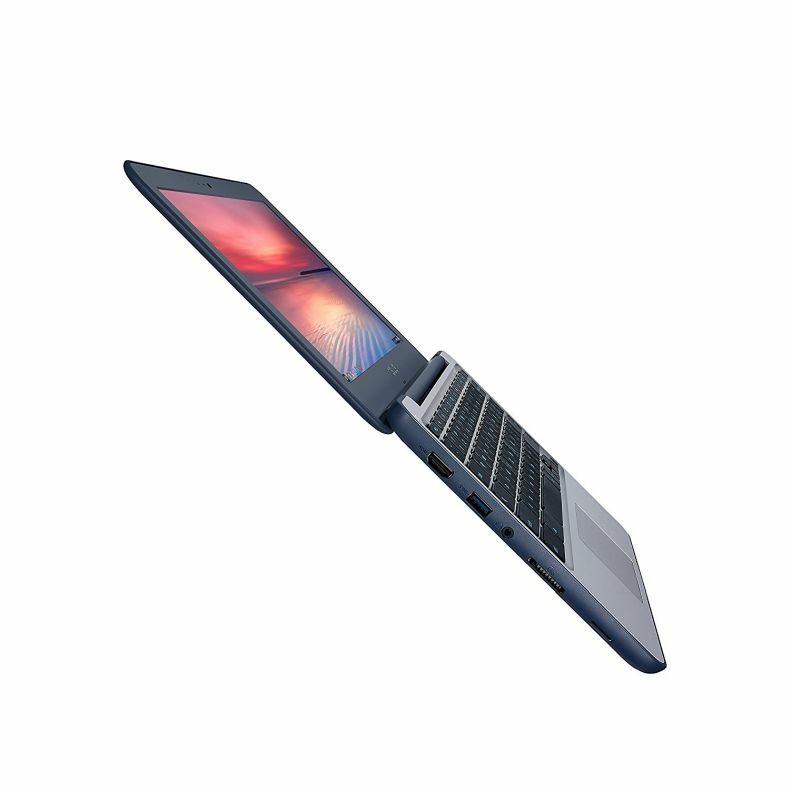 The ASUS Chromebook Flip C101PA is one of the world’s lightest and thinnest 10-inch Chromebooks with a 360 degree hinge that lets you switch from a Chromebook to a tablet or anything in between. 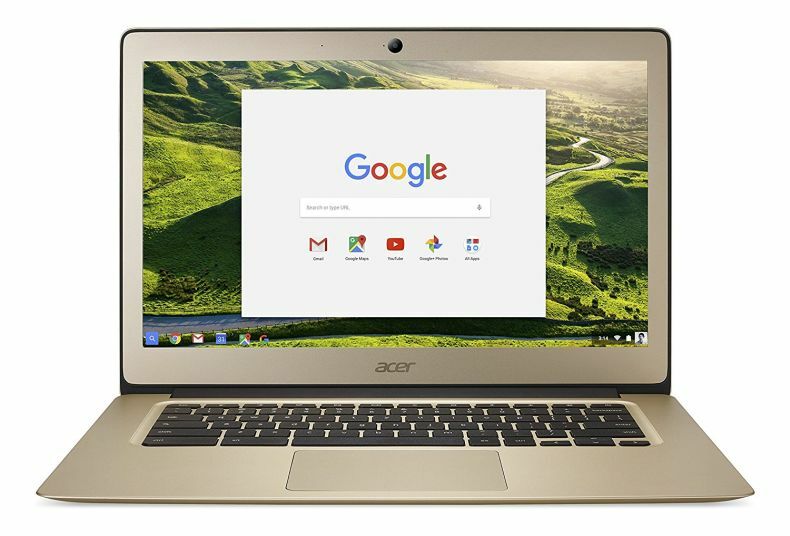 It also comes with all the benefits of running Chrome OS like instant start up, security, and access to millions of Google Play Store apps. 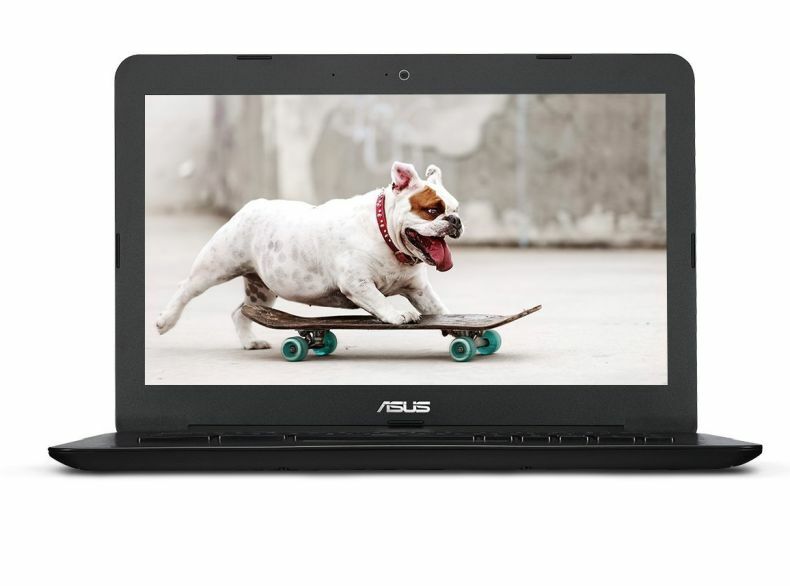 Start your ASUS Chromebook C300 in a flash and keep moving lightning fast as you cruise through your to-do list or favorite video streaming site with up to 10 hours of battery life*. 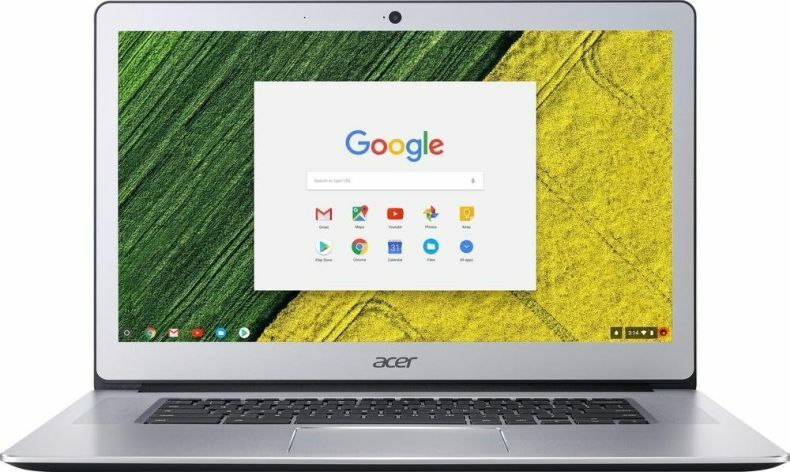 Featuring a refined chiclet keyboard and the largest touchpad in its class, this 13.3-inch Chromebook gives you plenty space to type, zoom and scroll for a person of any size while staying portable for a carrying bag of virtually any size.